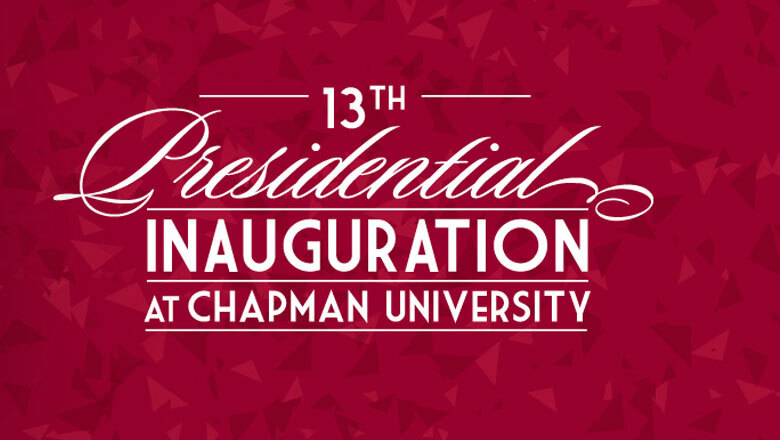 Chapman University is pleased to announce the Inauguration of Daniele C. Struppa, Ph.D., as its Thirteenth President. The investiture ceremony was held on Friday, September 30, 2016, at 2:30 p.m. in the Marybelle and Sebastian P. Musco Center for the Arts. Below is a recording of the event.